CBI sleuths said that they have seeked details of the Nostro accounts that have credited over Rs 11,400 crore to Nirav Modi and Mehul Choksi. 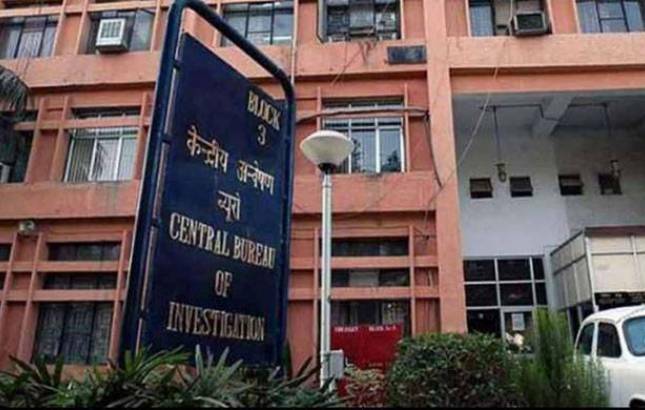 The Central Bureau of Investigation (CBI) on Monday have seeked details of financial transactions in Nostro accounts of Punjab National Banks on the basis of 293 fraudulent Letters of Undertaking (LoU) from five banks. The banks asked for Nestro account details are Bank of India, State Bank of India, Canara Bank, Allahabad Bank and Axis Bank on the basis of guarantees given by Nirav Modi and Mehul Choksi. State-owned Punjab National Bank earlier this month said it has detected a USD 1.77 billion scam in which billionaire jeweler Nirav Modi allegedly acquired fraudulent letters of undertaking from one of its branches for overseas credit from other Indian lenders. The case has been registered on the basis of the FIR registered by Central Bureau of Investigation. The agency, they said, would probe if the allegedly defrauded bank funds were laundered and these proceeds of crime were subsequently used by the accused to create illegal assets and black money. The CBI had booked diamond merchant Nirav Modi, his brother, wife and a business partner for allegedly cheating PNB of over Rs 11,000 crore.